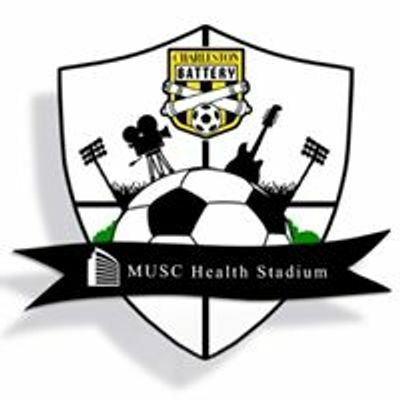 Make plans to attend our 2nd Charleston Battery’s Food Truck Festival at MUSC Health Stadium on Sunday, March 31st from 11am to 6pm. 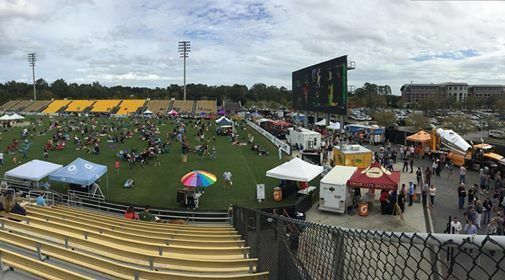 The festival will feature Beer, Food Trucks and March Madness on our 3,000 square foot JUMBOTRON! We will feature loads of local food, drinks, entertainment and more. Dogs on a leash are welcome. 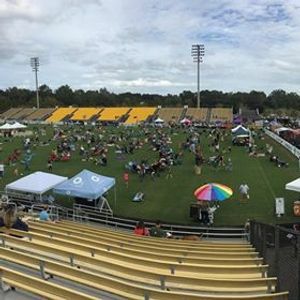 Lawn chairs, tents, blankets, tailgate games, and kids activities are encouraged! Whew! We were getting hungry just typing all that! Carol's Balloon Art, The Paint Pixie, Mount Pleasant Family Martial Arts - MALTA school, Bach to Rock Mount Pleasant, SC, Pet Wants Lowcountry, Body Twenty, Towne Centre Tobacco & Wine, Just a Phase Boutique, Beachables, Thirty-One Gifts will all be at the event as well! Email ZXZlbnRzIHwgYnNwb3J0c2VudCAhIGNvbQ== for vendor space availability and business sponsorship opportunities.